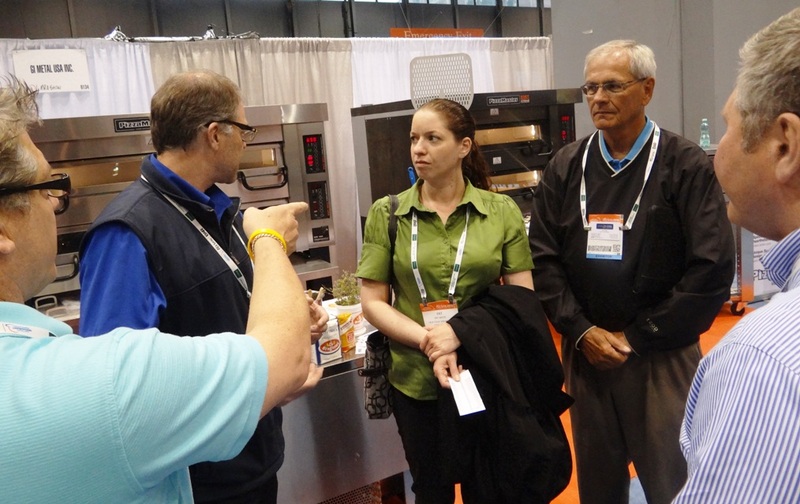 Mark Hipskind explains the benefits of the PizzaMaster for restaurants. MPM Food Equipment Group was one of 2,000 exhibitors at the National Restaurant Association Restaurant, Hotel-Motel (NRA) Show at McCormick Place in Chicago. 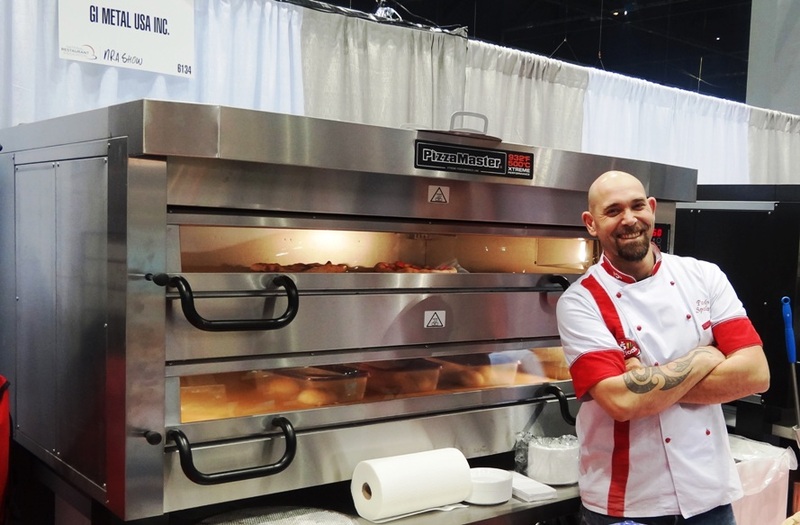 MPM, which is headquartered right up the road in Wheeling, was able to showcase the best pizza oven available in the world, the PizzaMaster. Restaurateurs, pizza shop owners, bar and tavern owners, commercial kitchen equipment dealers, professional chefs and others in the were able to take a look at this unbeatable line of ovens. Attendees were treated to many sights and sounds at the show. According to the Trade Show News Network, the NRA's showfloor spanned more than 637,000 square feet, which was more than 8 percent higher than the record set in 2000. More than 63,000 total registrants came from all 50 states and 100-plus countries. 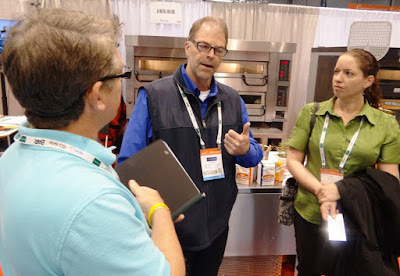 According to Juan Martinez in Foodservice Equipment and Supplies, some of the strongest interest was generated by "in any products that help automate processes, reduce waste and generally promote the effective and efficient use of labor and food. This includes design services that can facilitate a more efficient operation that reduces capital and operating costs, resulting in improved unit economics." This certainly can be said of the PizzaMaster ovens. Larry Nicholson of MPM tests the product from the PizzaMaster pizza oven. 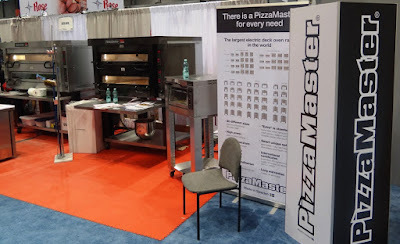 PizzaMaster ovens are great for artisan baking. Made by BakePartner and distributed by MPM Food Equipment Group in North America, PizzaMaster has engineered this oven to make all types of pizza better. 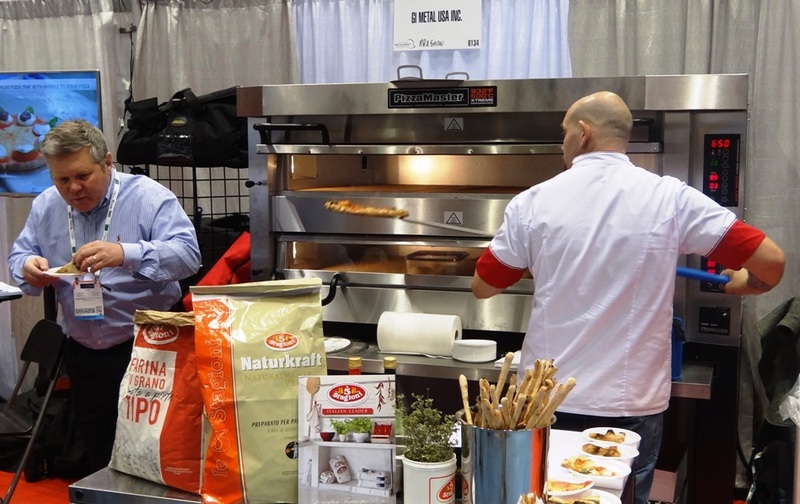 Its high-temperature option can produce a continuous temperature for baking up to 500 degrees C, or 932 degrees F.
Large pizzerias and small cafes have different needs, and there's a PizzaMaster to fill each need. 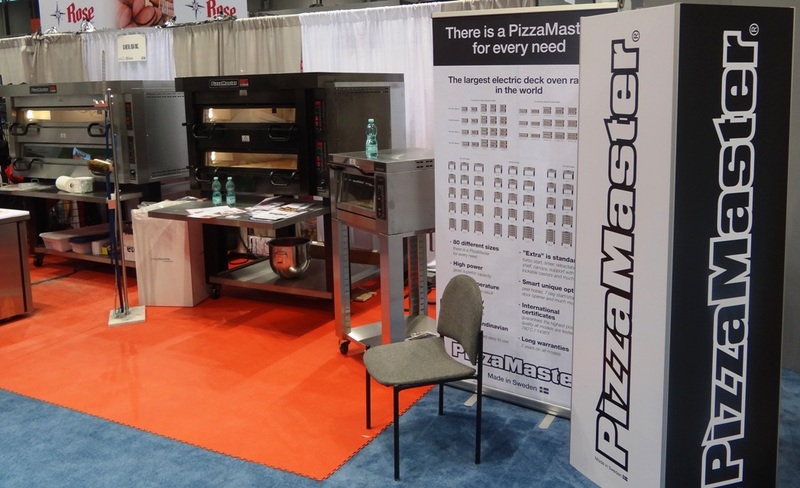 If you want to take a look at the PizzaMaster pizza oven, please contact MPM by clicking this MPM email link or calling (800) 976-6762 today. The MPM Food Equipment team is ready to deliver your PizzaMaster today! I spent a lot of time on the internet, looking for a reliable food equipment representative that could help me in setting up my new restaurant chain. And until I read this blog, I was just too confused. But now after reading your blog, I’ll go with FER Inc known for its quick and customer-friendly services. Newly designed food equipment can help maintain food quality and address the issues of food safety. FER Inc is my go-to-destination now. Thank you for the information through this blog. I would like to thank you for the efforts you have made in writing this blog. Very Informative post with Images.Keep posting. Commercial kitchen Equipments.